Manage your daily habits at home, and the access points or security in large public areas with innovative and reliable technological solutions. 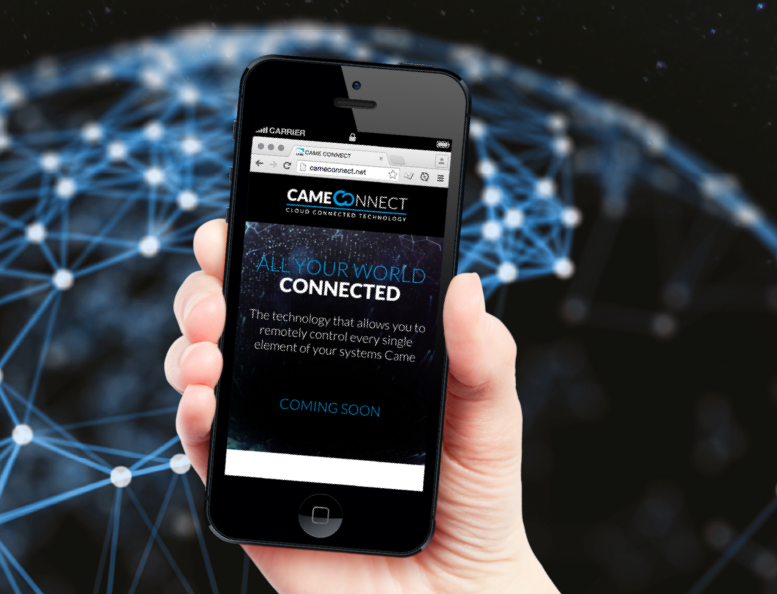 Came Connect meets the security and simplicity needs of users and operations staff. 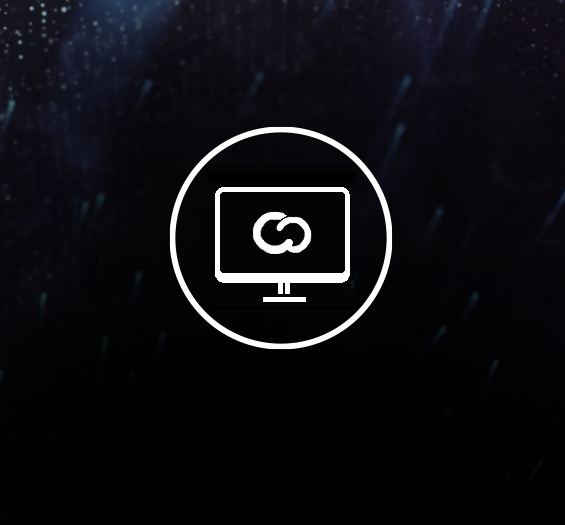 By linking to a central server, Came Connect lets you remotely control all operators fitted on your system from any internet connected device. Came’s use of this technology definitely changes the way we experience the space we live in. It enhances the quality of our lifestyles. With our app and a few clicks you can link up securely, and check the status of all your rooms, video cam images, launch scenarios, manage utilities, interact with you home from remote, simply on your smartphone, tablet or PC. Via a simple internet connection, you can fully diagnose your system, pin point any malfunctions and act rapidly and effectively. Our tele-assistance service, an added value for the channel and for your business. With Came Connect, the broad range of Came products – from single video entry units to the full home-automation systems, from automatic parking to integrated operators in special access-control and large public-venue management projects. Linked up operators that interact with users and installers via any internet-linked device, at any time.